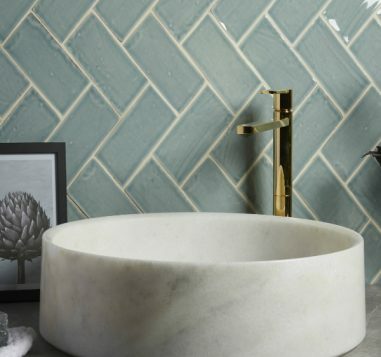 Beautiful bathrooms don’t end at the tiles, so complete the look with Artisans of Devizes’s collection of exclusively designed and manufactured basins and bathware. 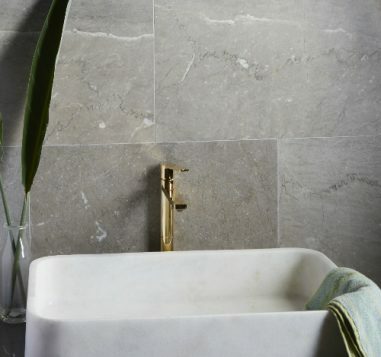 Crafted from marble or cement, each model adds a ‘splash’ of high-end chic to a bathroom enhancing the space with stunning materials, unrelenting quality and thoughtful design. Available from as little as £250 per unit, our bathware range is the perfect centrepiece to any bathroom design.